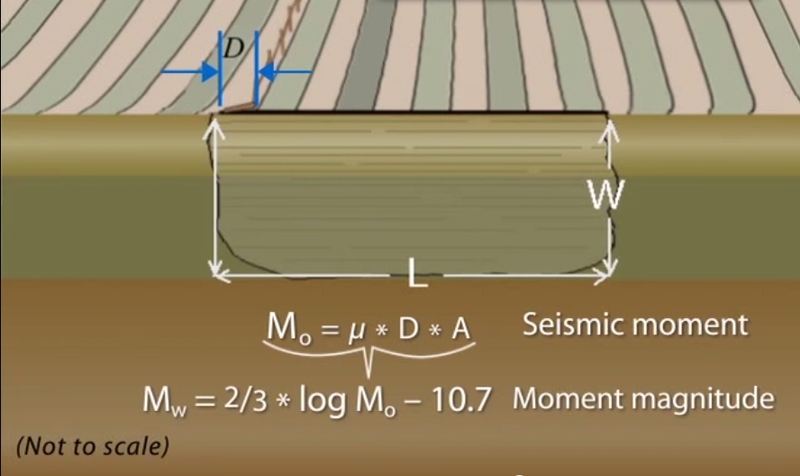 To calculate the seismic moment - Choose first which two earthquakes from above that you want to use to calculate the Seismic Moment for. 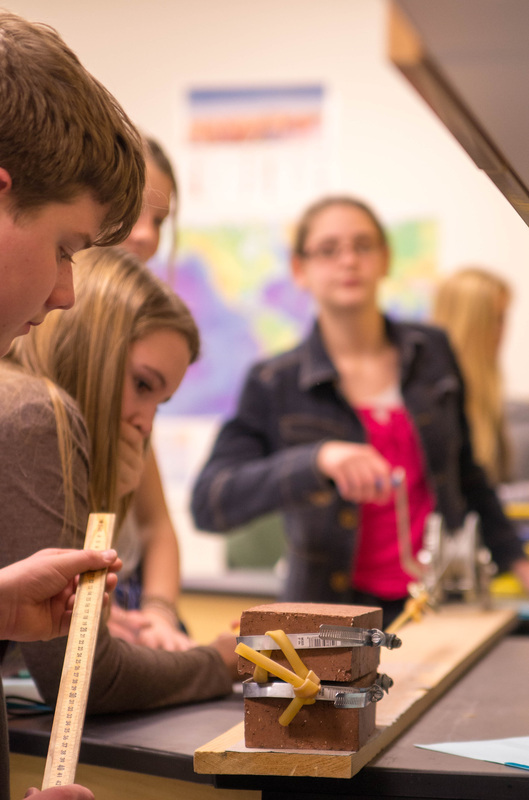 Next calculate the "Rupture Zone" by adding the area of the brick to the area the brick slid over. (Use the picture up top to explain that). 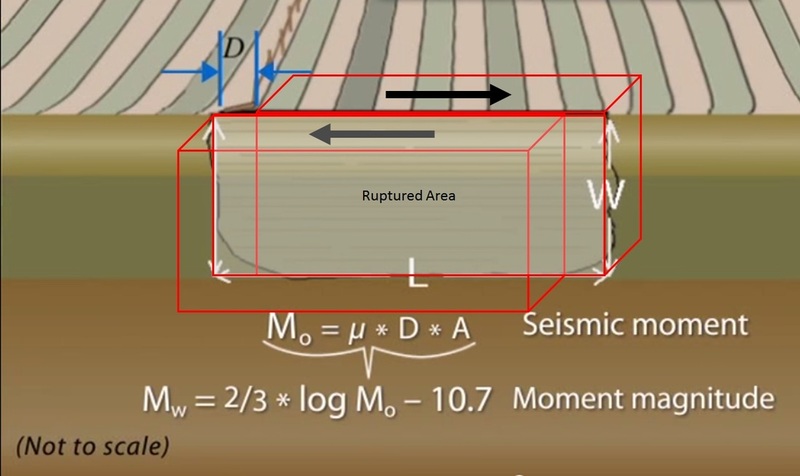 Then on the final table, calculate the seismic moment by multiplying µ x Distance the brick moved x the rupture zone area. 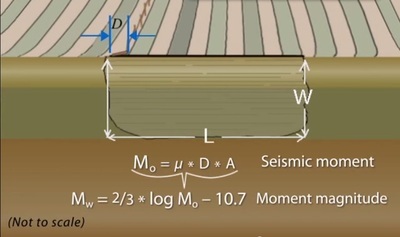 The Seismic Moment (Mo) is a part of a much larger equation that is used to determine the magnitude of an earthquake. In this lab, your job is to calculate the Seismic Moment by multiplying the Total Rupture Area x the Distance the brick moved x the static friction co-efficient or "µ" (we're not breaking rocks - so we won't be using the material strength co-efficient - but instead the static friction co-efficient for bricks and sand paper). In this lab, you examine the basic building blocks of an earthquake. 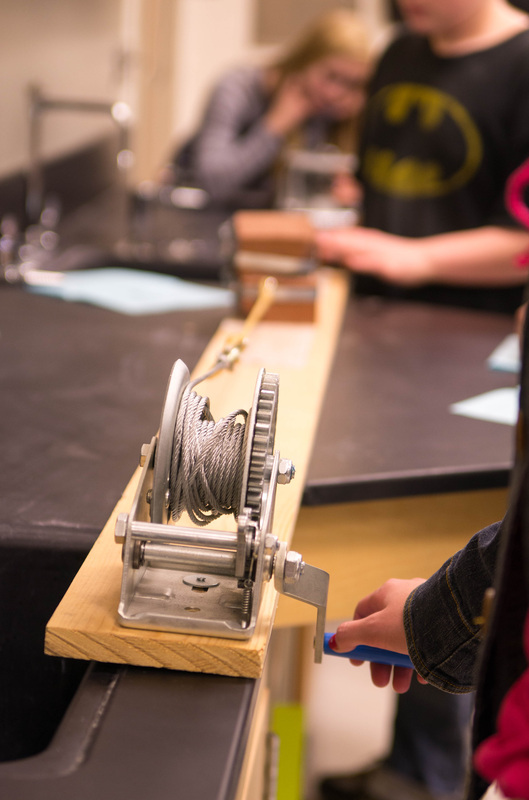 In this basic model, the two basic forces at play, as suggested by this model, are tension and friction. 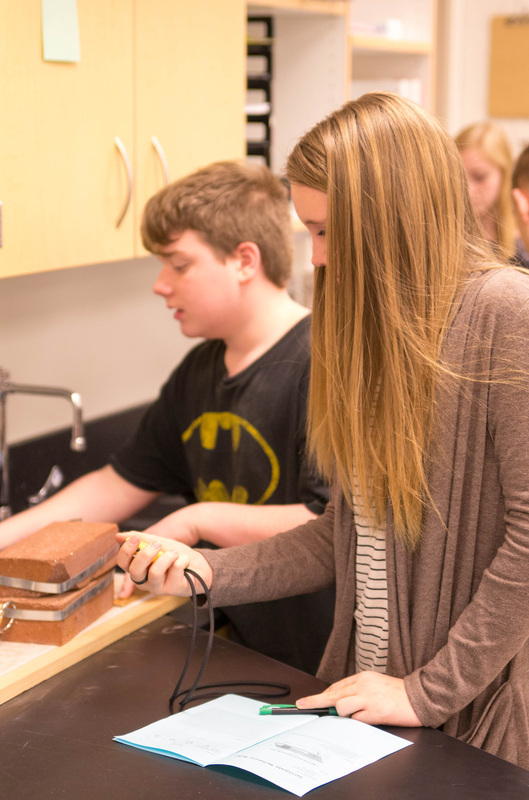 Friction wants to keep things in place, but tension or compression wants to make the brick (ground) move. In the perspective of "Potential Energy" and "Kinetic Energy" - as the ground below bends and twists before it breaks, the ground is experiencing elastic potential energy. Once it snaps - the ground undergoes "kinetic energy" during the earthquake moment. 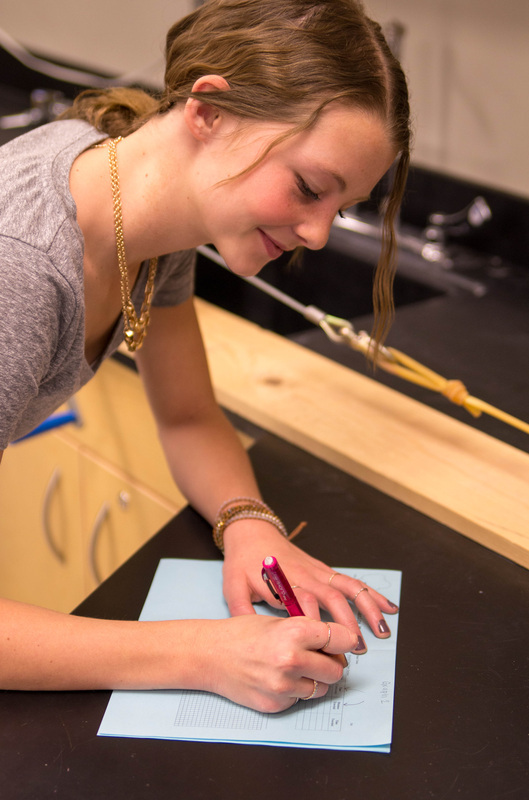 By using this model as a basis to experience the calculation of a Seismic moment - students learn that there are a few factors that help us understand the variables associated with what makes a large earthquake as compared to a small earthquake. Those variables include the area that the earthquake ruptured along the fault and the distance the block moved. If I've increased any one of these factors, that region experienced a larger earthquake, and visa-verse for a smaller earthquake. 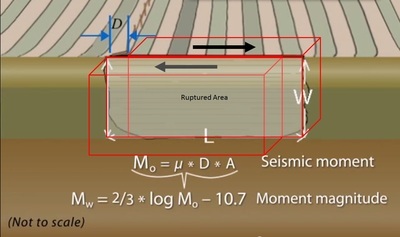 This equation is a part of a much larger formula to calculate the earthquakes "Magnitude", called the "Moment of Magnitude". I would love to teach this formula - but it is complicated for an 8th grade level as it deals with Logarithms. The basic idea of logarithms - is that its scale is based on factors of 10. Meaning, 1, 10, 100, 1000, 10,000 and so on. This basically means that by comparison - as an earthquake increases in magnitude, going from a Magnitude 5 to a Magnitude 6 means that the Magnitude 6 was 10x's bigger than the 5. This also means that the Magnitude 7 is 100 x's bigger, the 8 1000 x's bigger and Magnitude 9 is 10,000 x's bigger than a Magnitude 5. The Magnitude 9 experiences an immense amount of shaking for longer periods of time, because the land has moved a farther distance and has ruptured a much larger area during the earthquake. As shown below, Japan has multiple large earthquakes - many of which are above 7.0, which ravaged San Francisco back in 1989. San Francisco's earthquake only lasted 20 seconds - Japans 9.0 Earthquake, according to some resources, lasted just under 6 minutes - a HUGE difference in the amounts of energy released and time it shook. 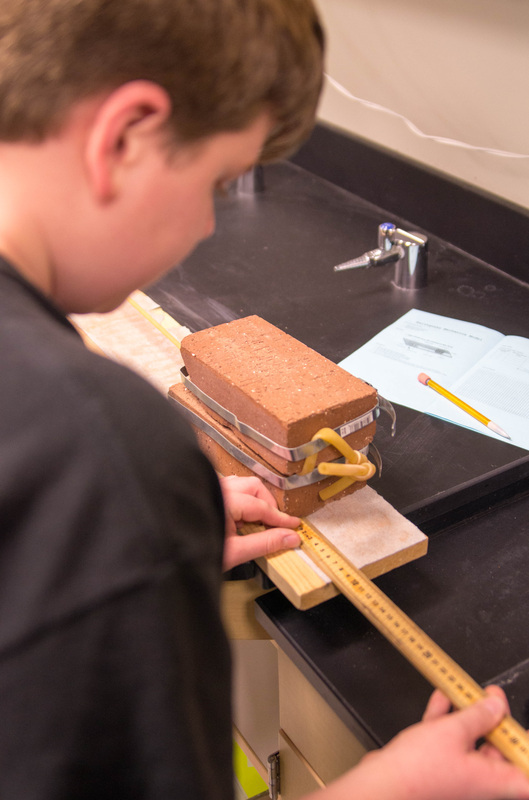 This lab shows that when your brick moves over a larger distance, the Seismic Moment increases, and when it doesn't move as much, the Seismic Moment decreases. 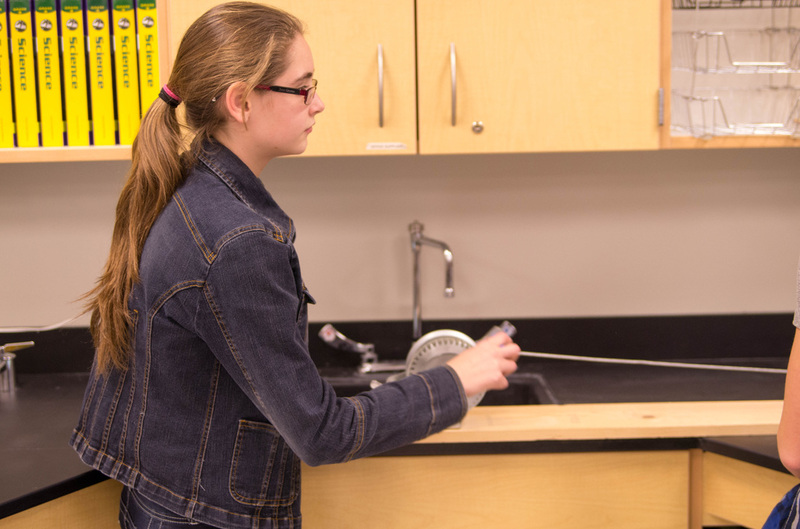 Here is more information on how to interpret and analyze a seismograph from IRIS.